American River has become the second largest 50 miler in the United States. The race attracts both veterans and novices alike. Whether you are attempting your first 50 miler or seeking a personal best, this race is for you! 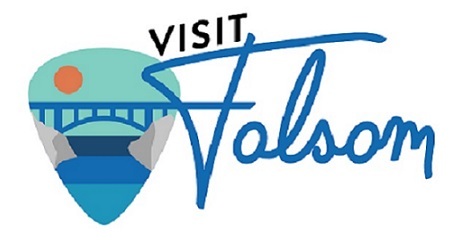 We are excited to continue our partnership with the City of Folsom as our start line and hospitality host. The race also features a 25- mile event beginning at Beal’s Point and finishing in Auburn. Two epic races, one scenic area! Music, motivational quote signs, superb aid stations and encouraging volunteers will inspire you all the way to Auburn. At the finish line, you will be awarded your one of a kind finisher's jacket and classic AR50 medallion. After the finish, enjoy our post race festivities and food at Joe's Café AND our celebratory beer garden! Trail Runner Nation talks to AR50 course creator Dana Gard. Listen below. Runners and crew! Check out the final race eblasts for essential information and coupons. Welcome to Folsom! We are so glad you are here! We hope you enjoy Folsom's many amenities including... View letter.